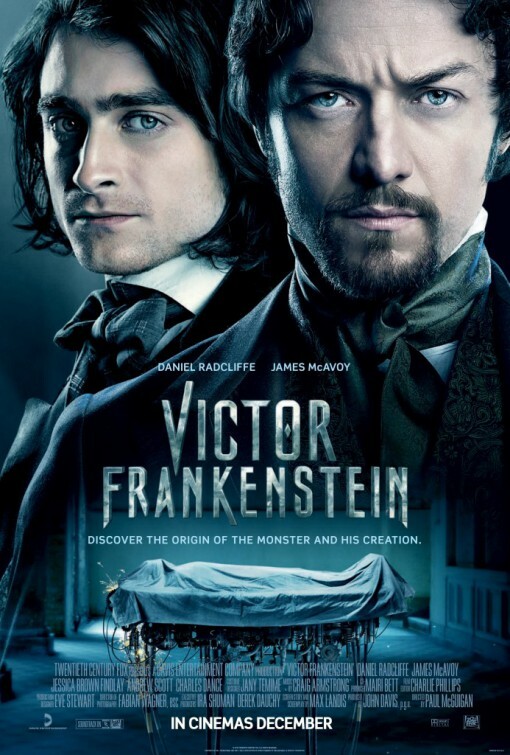 Lovers of the Victorian Gothic should watch the brilliant combination of James McAvoy (Last King of Scotland, Atonement) and Daniel Radcliffe (Kill Your Darlings) as the budding medical duo, Frankenstein and his faithful assistant Igor in Scottish director Paul McGuigan’s period thriller Victor Frankenstein. 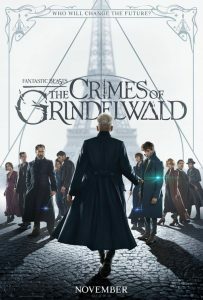 The action starts off in the outskirts of 19th century Victorian London at Barnaby’s Circus where Dr Frankenstein first glimpses the nameless hunchback as a circus clown, cruelly treated and vilified, until a moment in the performance when the beautiful trapeze artist Lorelei falls off her swing above a crowd of shocked spectators. Naturally Frankenstein and the hunchback rush to her rescue. The delusional Frankenstein assists Igor in escaping the circus and brings him back to his cavernous laboratory where he is hell bent on recreating life from stolen animal parts curtesy of the London Zoo. Frankenstein names the hunchback Igor and after a very muscular scene in which he drains the fluid from Igor back and urges him to wear a brace to straighten his posture. Igor is initially taken in by the passionate Frankenstein although he soon realizes that his new found friend is slightly obsessed, delusional and not to mention reckless. 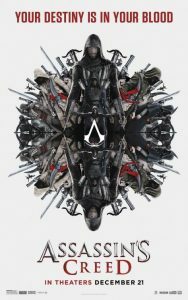 After a failed experiment at the Chiswick Hospital in which Frankenstein attempts to revive an ape like creature much to everyone’s horror, the potential of what they are trying to achieve is recognized by the wealthy and aristocratic Finnegan played with relish by Freddie Fox (The Riot Club). 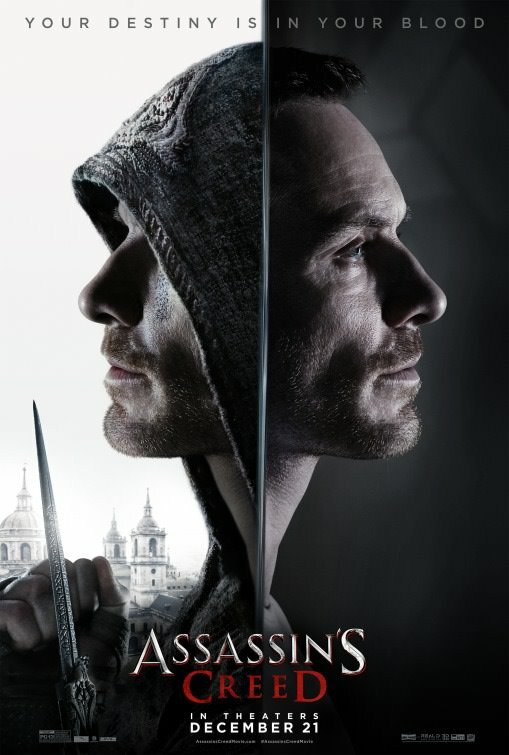 Despite being admonished by his father Dr Frankenstein, a brief cameo by Charles Dance, for his reckless medical experiments as well as being chased by a determined God-fearing detective Inspector Turpin played by Andrew Scott (Spectre), Victor Frankenstein proceeds with his determined quest to recreate human life using the Lazarus conversion, an electrical method of reviving a reconstructed being and bringing it to life. This would be the hideous and dreaded monster. Igor in the meantime is flirting with the gorgeous Lorelei played by Downton Abbey’s Jessica Brown Findlay, and in a very theatrical scene takes her to a lavish Victorian ball, yet he is drawn back to rescuing Frankenstein from his obsessive and dangerous behaviour. The film’s climax moves to a Castle in the dramatic Scottish Highlands, where the final preparations for the revival of Frankenstein’s monster is to take place with much assistance from the creepy Finnegan and huge amounts of electricity. Victor Frankenstein is not a superb film, but a fun filled revival of the Victorian Gothic genre in the same vein as The Wolfman starring Benicio del Toro and Emily Blunt although not quite as scary. 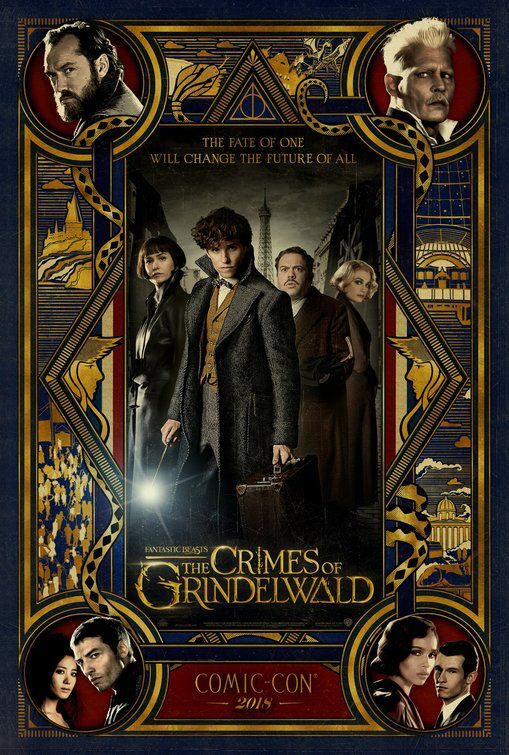 The costumes designed by Jany Temime who also did Spectre are brilliantly done as well as the inventive production design by Eve Stewart, recreating 19th century London in a similar fashion to Guy Ritchie’s Sherlock Holmes. 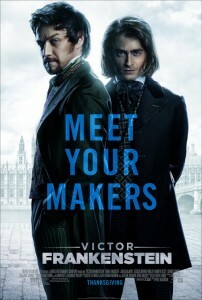 The combination of Radcliffe and McAvoy as mad doctors is a stroke of genius and their onscreen adventures make Victor Frankenstein an enjoyable Victorian action thriller. This is recommended viewing for those that like a bit of dark horror, an intriguing tale told from Igor’s perspective which adds sympathy to the overall image of Frankenstein as more than just a deranged doctor with a God complex.